Custom Home Available at Pre-Construction Pricing. Wednesday, April 12th, 2017 at 7:26am. 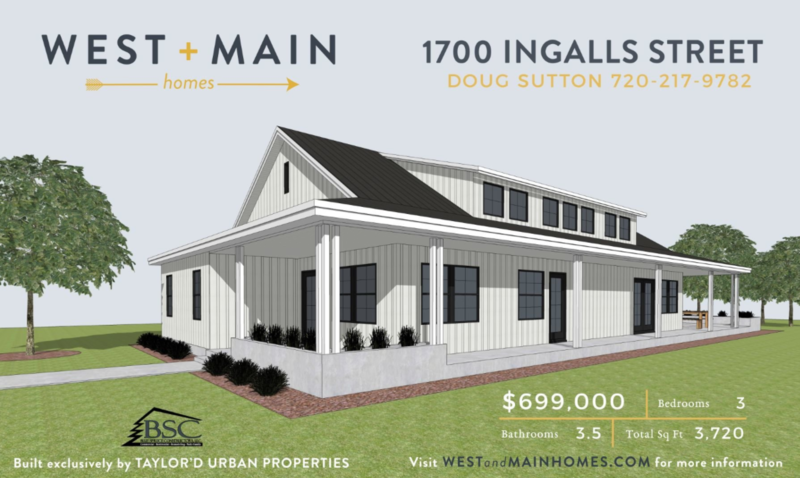 West + Main Homes is proud to partner with Blue Spruce Constructors and Taylor'd Urban Properties to exclusively list this stunning modern farmhouse. Fully custom home on a large lot just west of Edgewater. 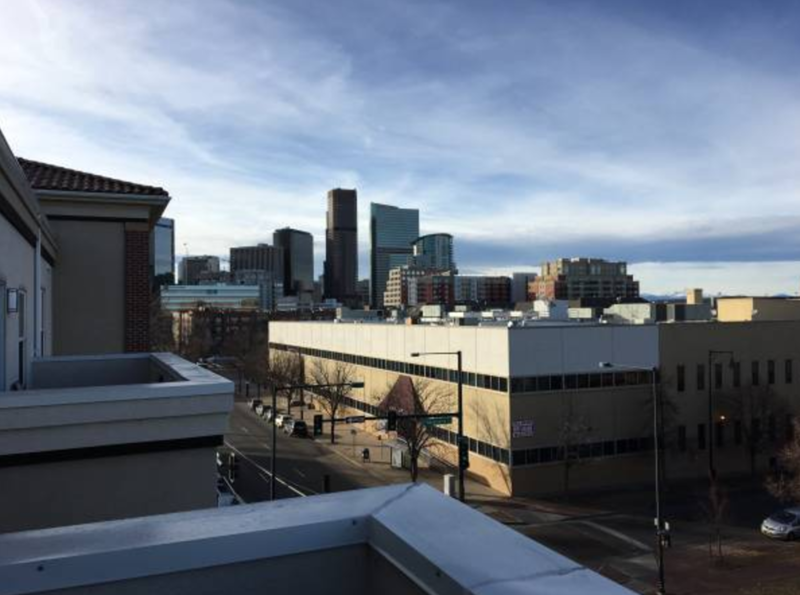 Just a few blocks to Edgewater's shopping + restaurants, as well as Sloan Lake and light rail. Please contact Doug Sutton for more information. Wednesday, April 5th, 2017 at 6:52pm. Compared to February, March saw significant increases in active and new listings, as well as homes sold and under contract. Sales volume increased 44.42 percent compared to the month prior and 9.73 percent year over year, to reach over $1.85 billion last month. 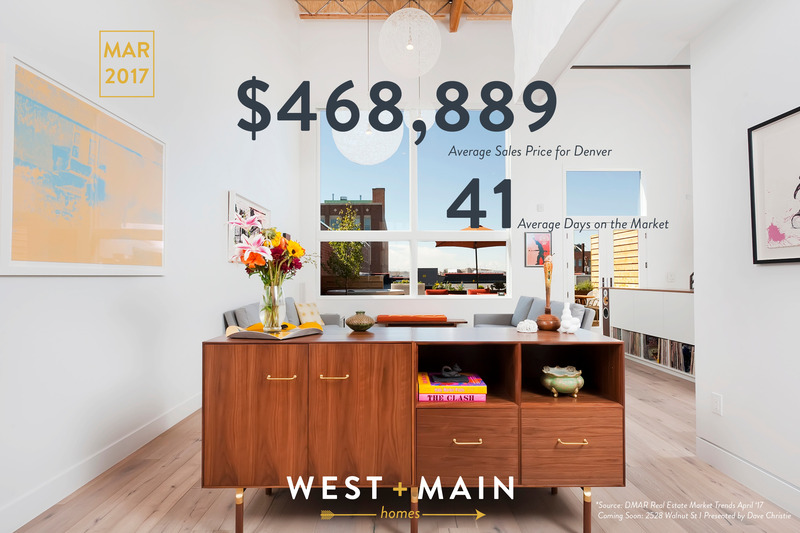 March is historically the start of metro Denver’s housing cycle that then peaks in June. 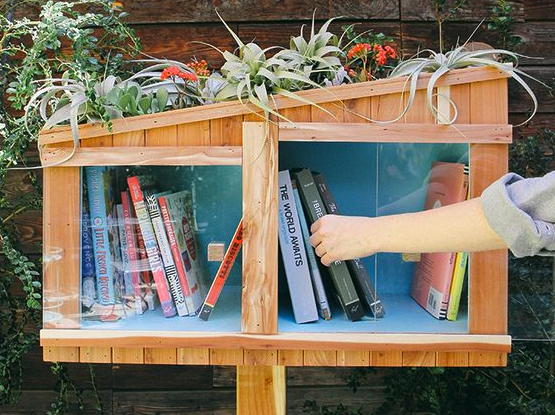 Happy National School Library Day - Celebrate by Building a Little Free Library! Tuesday, April 4th, 2017 at 11:46am. How it works: The Little Free Library organization started as a non-profit in 2009 to help increase literacy and encourage access to books for all ages and stages. The principle is pretty simple—take a book, leave a book. You can stock yours with a few favorites to start with and you’ll be surprised how quickly books change and exchange. Saturday, April 1st, 2017 at 3:26pm. Friday, March 31st, 2017 at 4:11pm. Many first-time homeowners wonder how capital gains work when it comes to selling their home. Mainly, can you exclude these gains come tax time? The answer is yes, but only if you meet certain criteria. 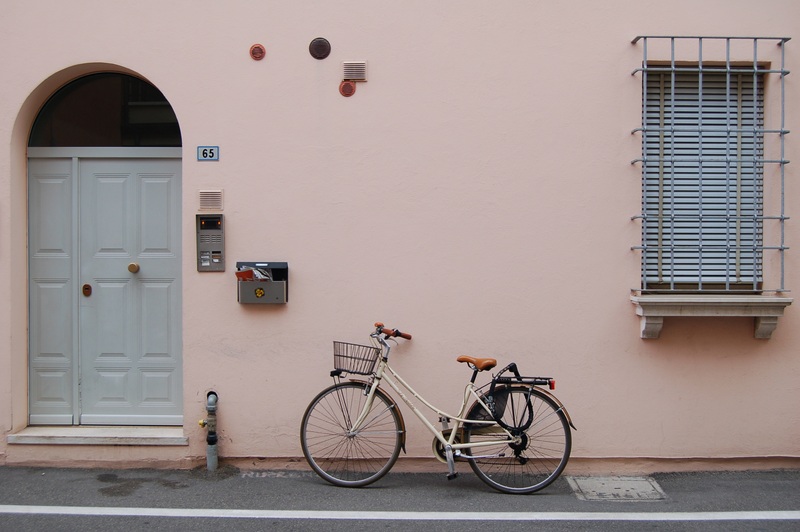 If you sell your primary residence, you may be able to exclude up to $250,000 of gain – $500,000 for married couples – from your federal tax return. 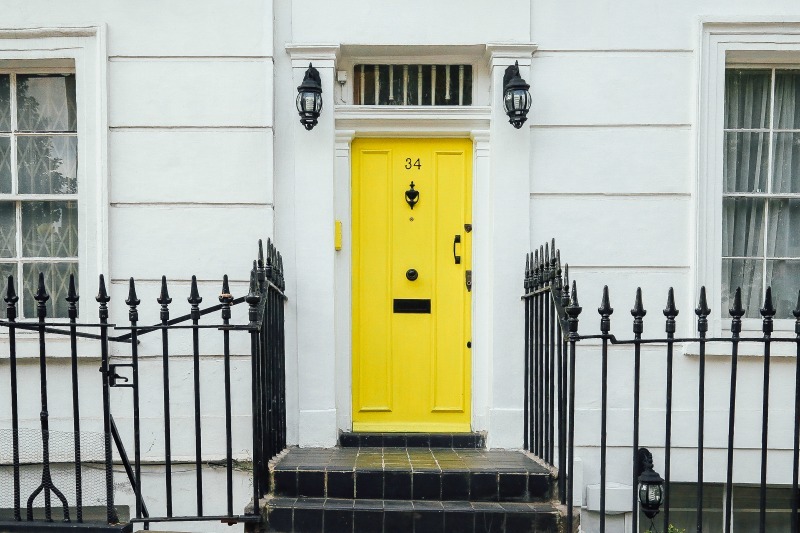 However, in order to qualify for this exclusion, the IRS says your home must have been owned by you and used as your main home for a period of at least two out of the five years prior to its sale. Can you get a couple more days in?! Here are the closing dates for Colorado Ski Resorts. Thursday, March 30th, 2017 at 9:19am. We Don't know about you, but we thought this winter seemed really short, didn't it? As much as we love Spring and all the fun that it has in store, we want at least a couple more good pow days...and with snow expected this weekend, we think you should, too! Plan ahead...here are the dates that Colorado Ski Resorts are planning to close, which is, of course, always subject to change depending on Mother Nature's mood swings. Have fun and be safe on the slopes! Snow is on the way - how to help your yard survive + thrive in the spring storm. Thursday, March 30th, 2017 at 7:20am. 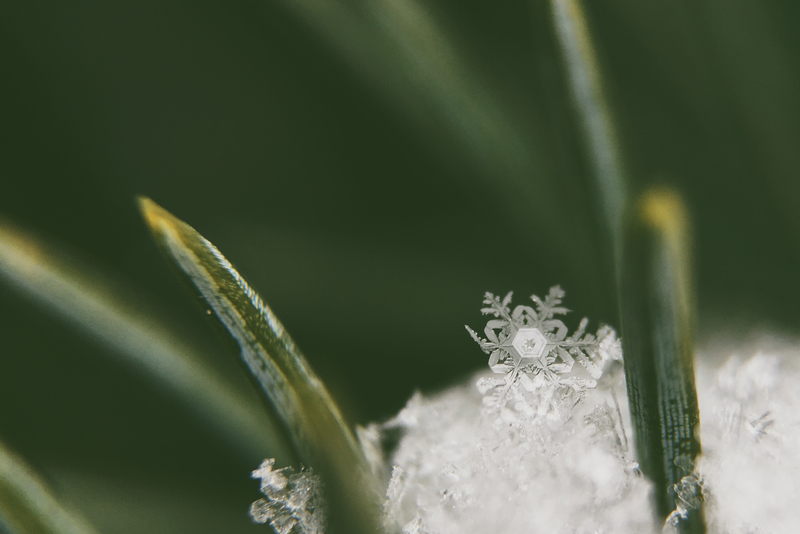 The recent warm weather has tricked many of our plants into thinking it's spring, so what happens to them when it snows, like it is predicted to do this weekend? Denver 7news checked with the gardening pros at O'Toole's Garden Center, located at 5201 S Federal Blvd in Littleton, and they said the good news is our plants and lawns need this moisture, and the snow (if it's not too heavy) could actually insulate them against the cold weather. Before the snow, customers were rushing in to buy fertilizer and weed preventer so it would be watered in by the storm. Get your Denver Airbnb licensed or face fines. Wednesday, March 29th, 2017 at 8:30am. Denver licensing officials for the first time are going after short-term rental hosts on Airbnb, HomeAway and other online services — more than 1,000 of them. Showing up in mailboxes this week are the first violation notices issued under Denver’s new short-term rental ordinance, said Dan Rowland, a spokesman for the Department of Excise and Licenses. There are 1,057, to be exact, including 352 mailed last Friday and hundreds more that will be mailed this week. Rowland said the “vast majority” cite what might be considered the lowest-hanging fruit under Denver’s new law: failing to include a license number in the online listing. Thank you for donating school supplies for children in Nepal! Wednesday, March 29th, 2017 at 7:36am. Jessica, Chris and their team made it safely to Nepal! We wish them the best of luck and a safe journey! Find out more about what they are doing here. 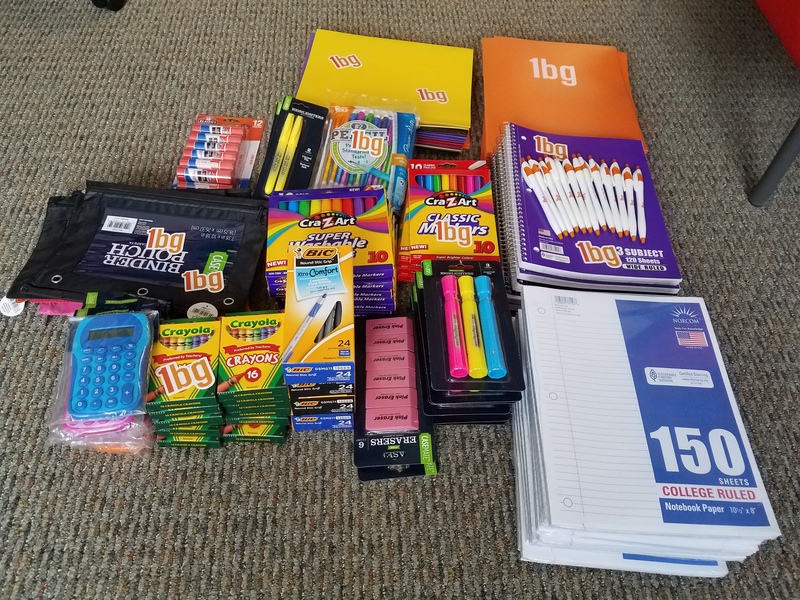 Big thanks to our clients + agents at West + Main Homes, as well as the generous employees at 1bg for their thoughtful contributions to the Bombardier's school supply drive! Thanks again to all who contributed...we'll be anxiously awaiting updates from Mt. Everest!! We are collecting school supplies to donate in Nepal...Can you help? West + Main friends Chris and Jessica Bombardier are some of our favorite people...and not just because they have bought and sold several homes using our services! Tuesday, March 28th, 2017 at 8:09pm. WE COULDN'T BE MORE EXCITED TO WELCOME NICOLE RUFENER TO THE WEST + MAIN HOMES TEAM! If you don't already know Nicole, we can't wait for you to meet her. Nicole is not only a true Denver real estate expert, she is also one of the Mile High City's biggest fangirls. Check out her lifestyle blog at DenverVibe.com and let her know if you want a tour of any of Denver's unique + popular neighborhoods...she knows them all inside and out! Nicole has been selling Real Estate in the Denver Metro area for over thirteen years, and she's also a contract and negotiation specialist. Nicole has trained and managed some of the most successful professionals in Colorado, and we are beyond lucky to have her as part of the West + Main Homes Team!